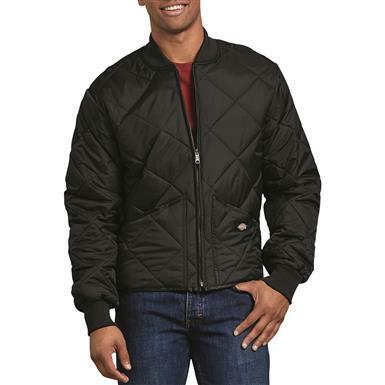 Non-Member $319.99 Buyer's Club Pricing Applied at Checkout! 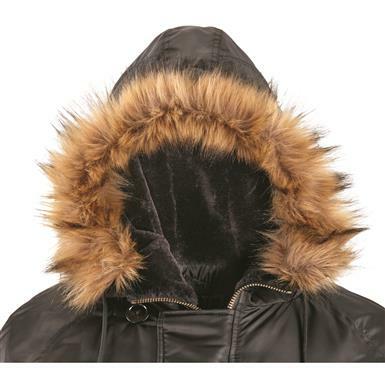 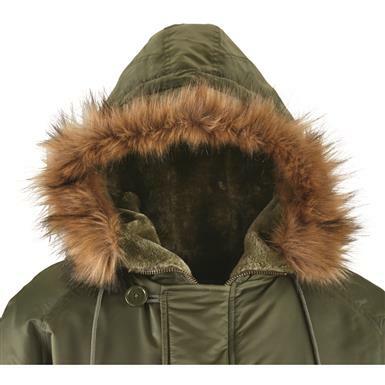 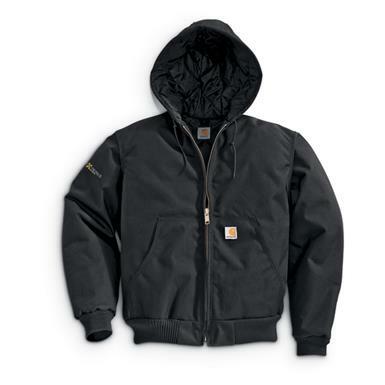 Maximum warmth with peace of mind protection. 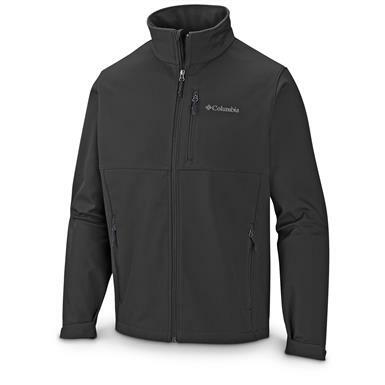 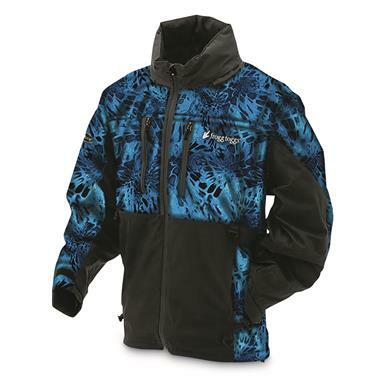 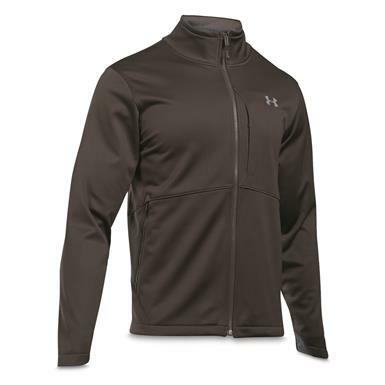 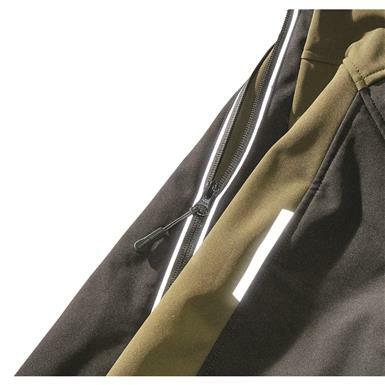 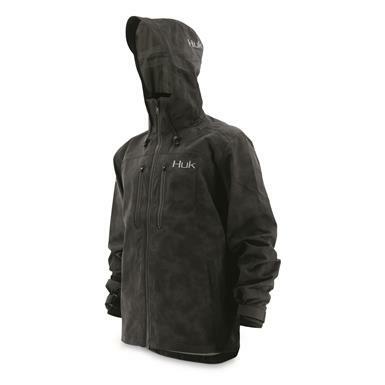 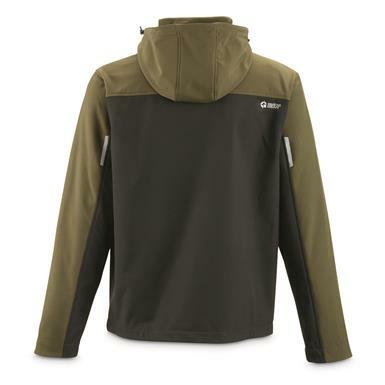 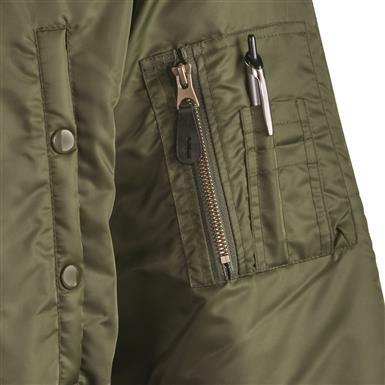 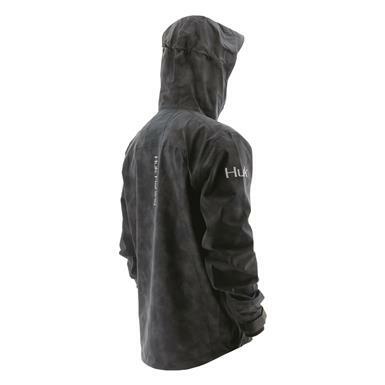 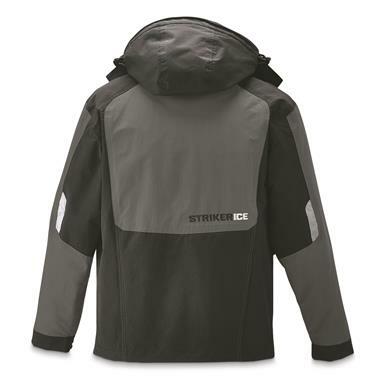 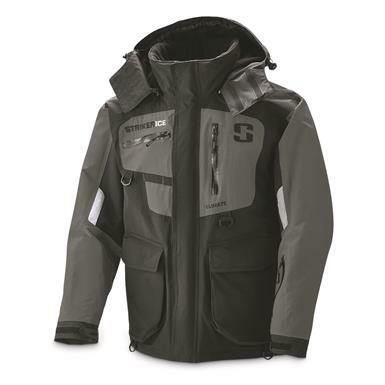 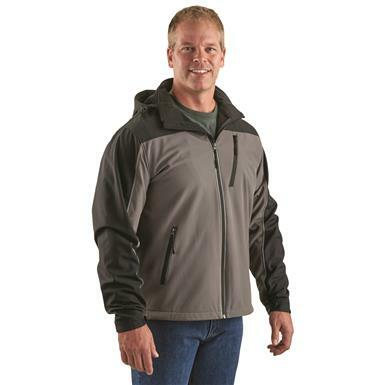 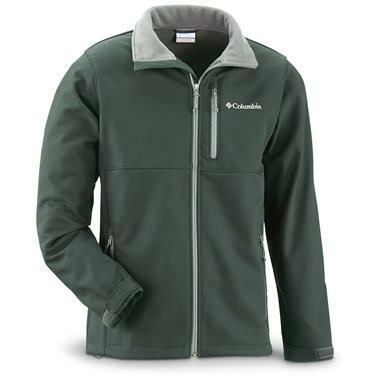 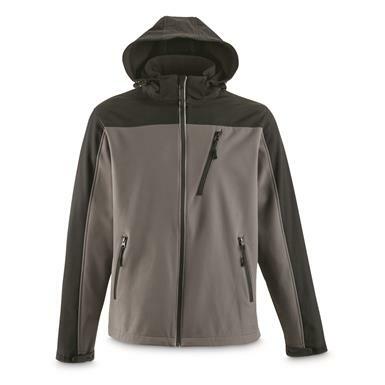 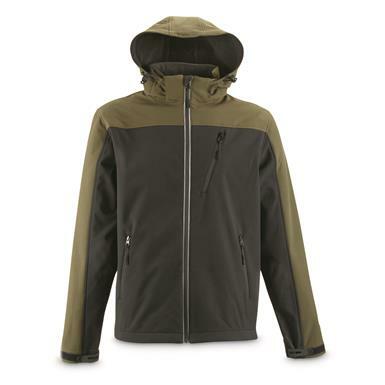 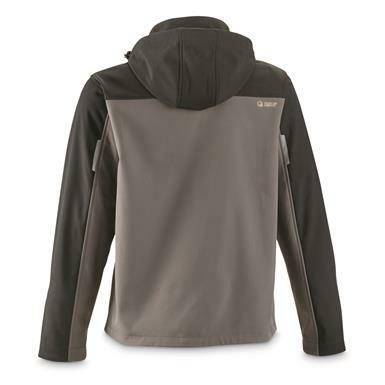 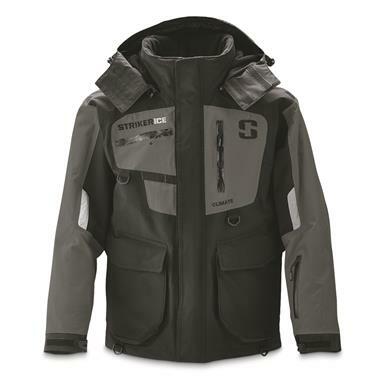 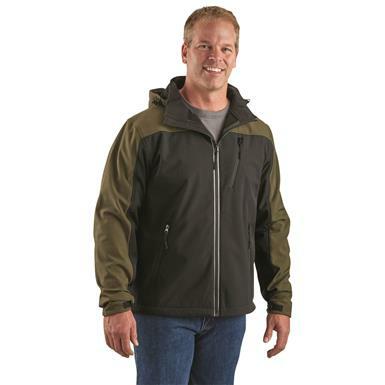 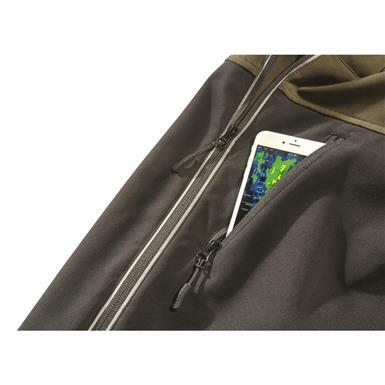 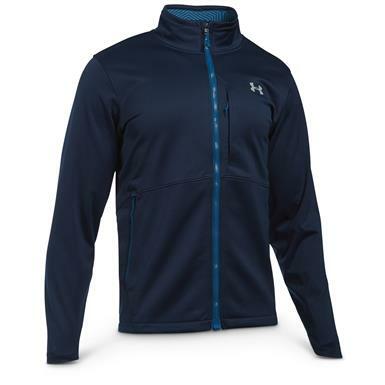 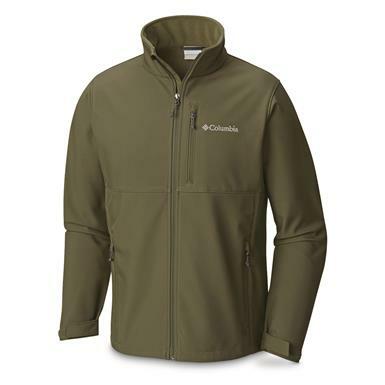 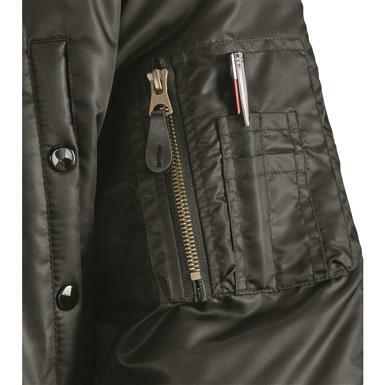 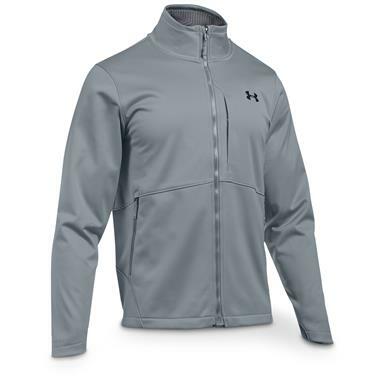 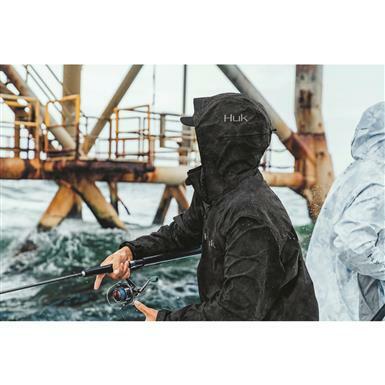 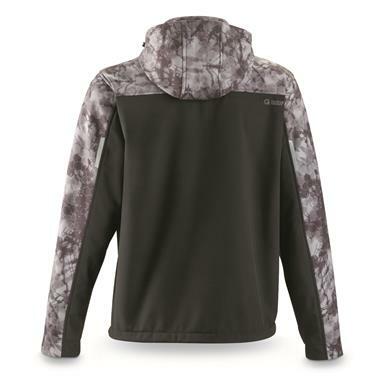 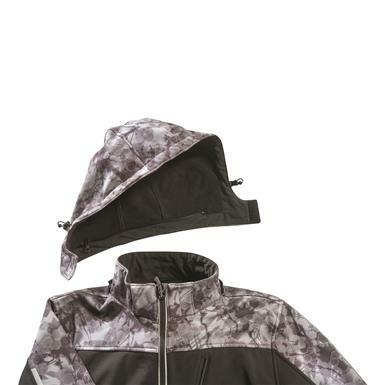 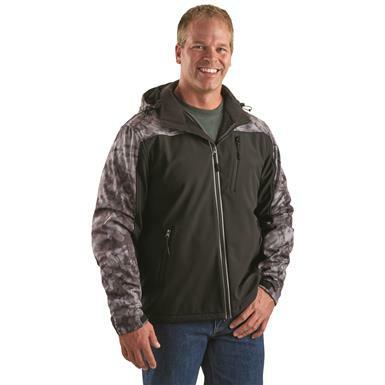 Rugged breathability in a rain jacket. 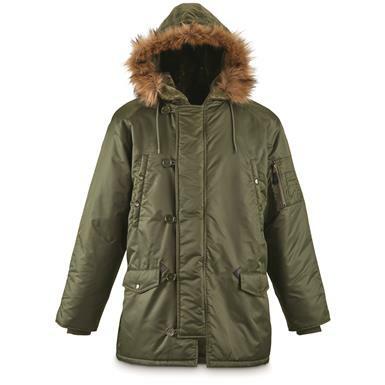 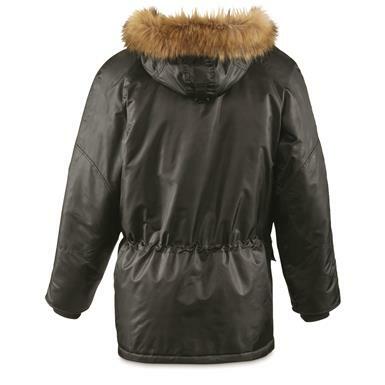 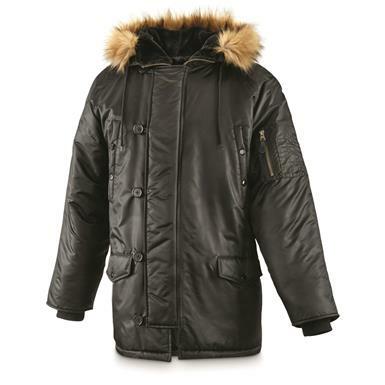 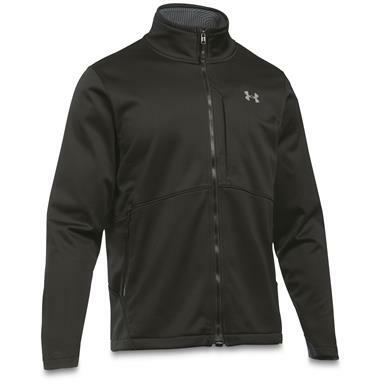 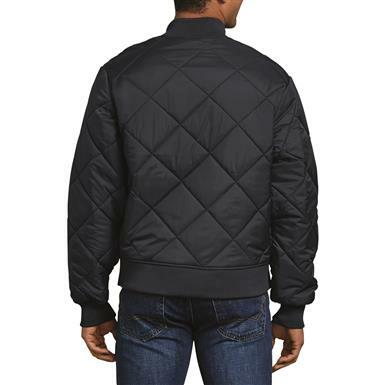 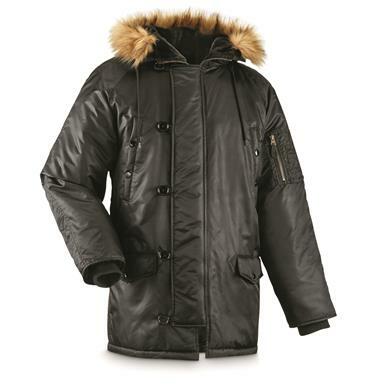 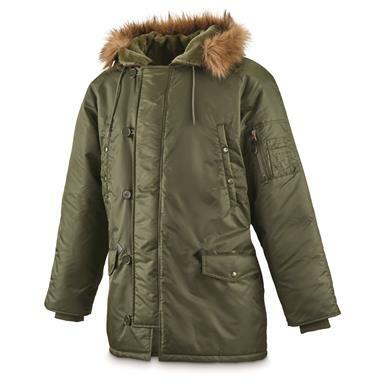 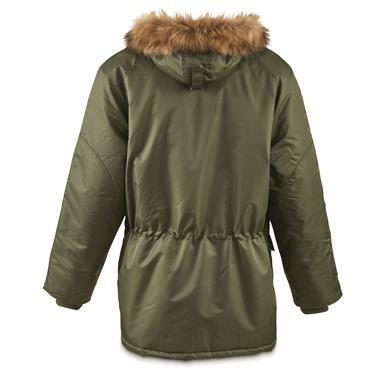 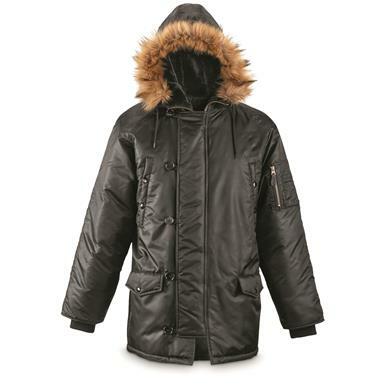 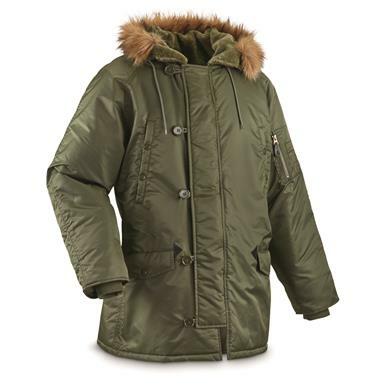 All-purpose warmth and comfort with water-resistance. 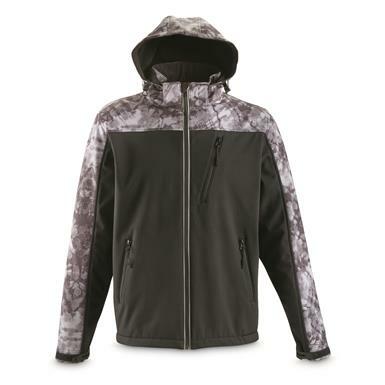 Non-Member $380.00 - $390.00 Buyer's Club Pricing Applied at Checkout! 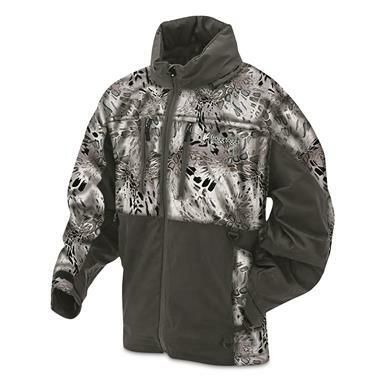 Premium protection, maximum comfort in the nastiest weather.